A robust history of drama, excitement, and thrill sprinkles the Northeast region! 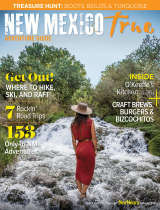 From the grisly chronicles of the Wild West’s most famous outlaws to 100-million-year-old dinosaur tracks, northeast New Mexico is sure to thrill adults and children alike. 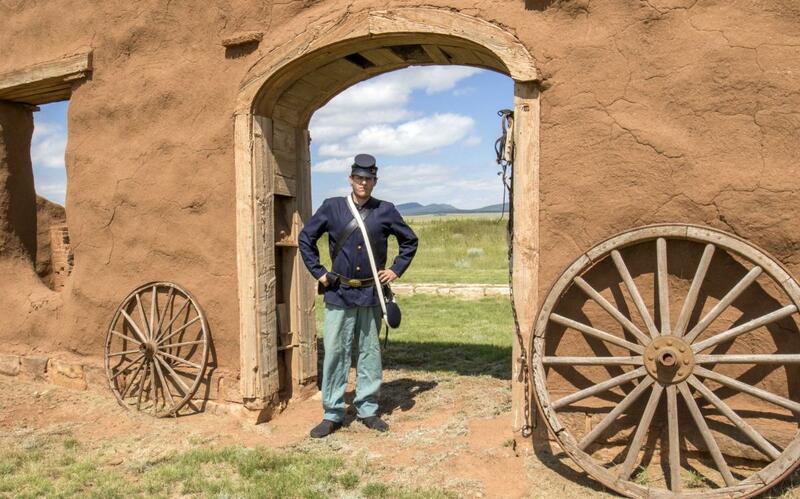 Whether you’re looking for Gold-tier dark skies, haunted museums rich with cowboy tall tales, or a piece of industrialized America’s fascinating past, in the great plains of the Northeast region, you can truly make New Mexico’s history yours! Cowboys and Conflict — Be ready to spark your imagination as you experience the mystique of the true Wild Wild West! 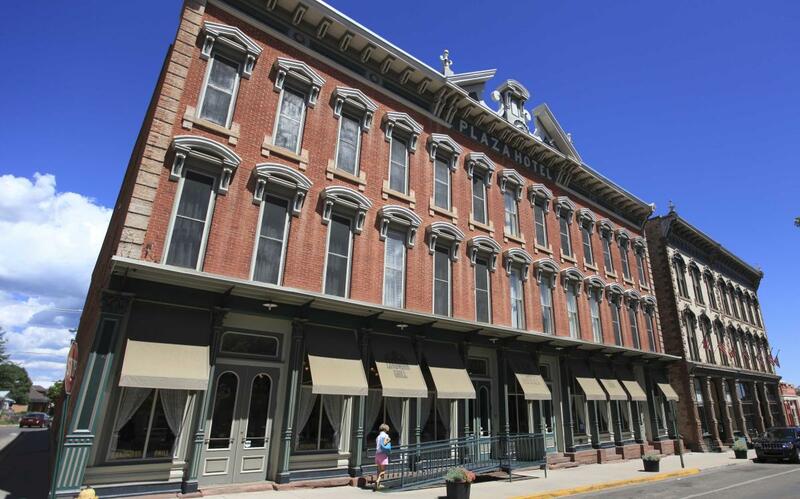 Historic courthouses, gravesites, and haunted museums pepper northeast New Mexico to bring to life your favorite cowboy history and outlaw fables. Hold your loved ones tight as you explore museums that are home to spooky spectres, learn about infamous shootouts, and witness the inevitable demise of some of America’s most notorious bandits. Trade and Exploration — A young America grew via the development of numerous historic trading trails and travel routes that connected our nation from the industrialized East to the mountains of the West. 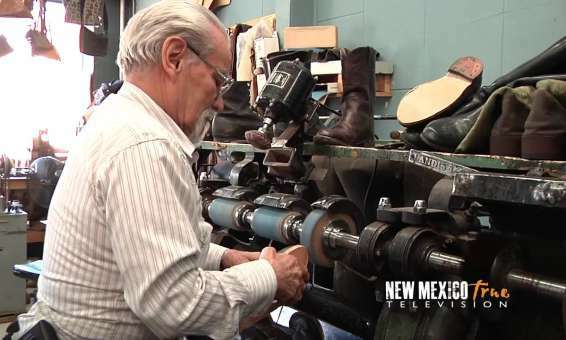 Northeast New Mexico holds some of America’s richest trade and exploration history through routes such as the Santa Fe Trail and Goodnight-Loving Trail. Experience Westward Expansion for yourself by visiting some of the nation’s most poignant ruins and landmarks. 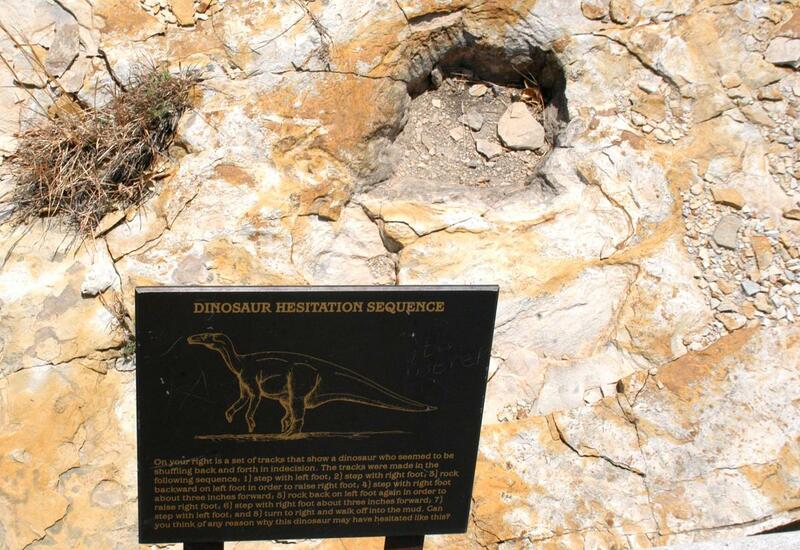 Dino and Digs — Traveling around northeastern New Mexico, you may not know that your caravan is passing right through some of the most important archeological sites in the world. See for yourself as you discover real dinosaur trackways perfectly preserved in concentrated clay, lose yourself in the mysteries of the universe as you explore a Gold-Tier International Dark Sky observatory, and meet Folsom Man, who is currently celebrating his 9,000th birthday!